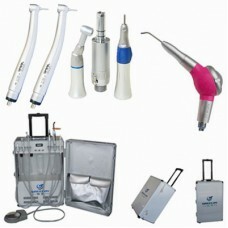 Dental equipment is vey important to our dental practice. Dental X-rays are one of the most important part of your regular dental treatment. Your dentist uses the specialized imaging technology to look for hidden tooth decay – also called cavities – and can show dental issues such as abscessed teeth, dental tumors, and cysts. When contemplating the change to digital dental in your practice, the choices can be confusing for the dentist. Dental radiography has evolved from film and chemical developers into a highly technical process that involves various types of digital x-ray machines, as well as powerful dental software programs to assist the dentist with image acquisition and diagnostic analysis of the acquired images. 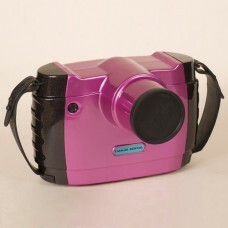 Your dentist or the dental tech inputs the command for the handheld dental x-ray unit to send a X-ray through your teeth and into the sensor, effectively taking a photo of your tooth or teeth. The sensor captures the resulting image and sends it through the wire to the computer. Then your dentist will reposition the sensor and take additional digital X-rays until all of your teeth have been X-rayed. A portable dental x-ray is a device that is able to go to the patient as opposed to a standard x-ray machine, which is attached to a wall in a dentist office and requires the patient to be in-office. Some portable devices are completely hand-held while others sit on a stand. When making the decision to purchase x-ray equipment, the doctor needs to research the available options thoroughly, in order to make an informed choice for the “right” machine for his or her practice.